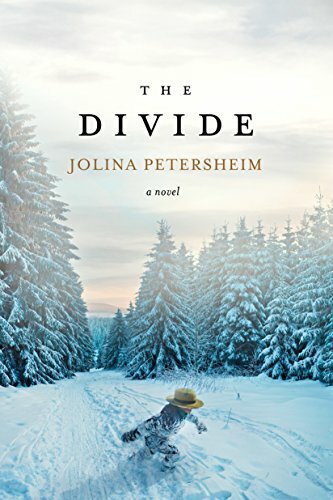 In this gripping conclusion to The Alliance, nearly six months have passed since Leora Ebersole's Old Order Mennonite community fled to the mountains for refuge after an attack destroyed the power grid and altered life as they knew it. Since then, Leora has watched and waited for news of Moses Hughes, the young Englischer pilot who held off invading looters long enough for everyone to escape. Unsure Moses even survived, Leora has begun to warm to the affections of Jabil Snyder, who has courted her patiently. But she struggles to see herself as the bishop's wife, especially when she learns that Moses is alive and has now joined a local militia. An unexpected encounter in the woods deepens Leora's crisis, as does a terrifying new threat that brings Moses' militia into the community's shaky alliance with the few Englischers left among them. When long-held beliefs are once again put to the test, Leora wrestles with the divide between having faith and taking action. Just how much will her shifting landscape change her? I was drawn into The Divide by the description of a world gone hay wire. Post-apocalyptic novels seems to draw me in lately. This one had a little twist for me as it involves an old order Mennonites. Somehow I always thought they would have no problem if the lights went out. My thoughts were that they are self reliant and wouldn't need any outside help. What I didn't count on though was the total mayhem that this scenario might cause for everyone. This book had great action and romance but in parts was a little drawn out. I also had trouble in the beginning realizing who everyone was. Maybe if I had read the first book I would have felt on top of things.